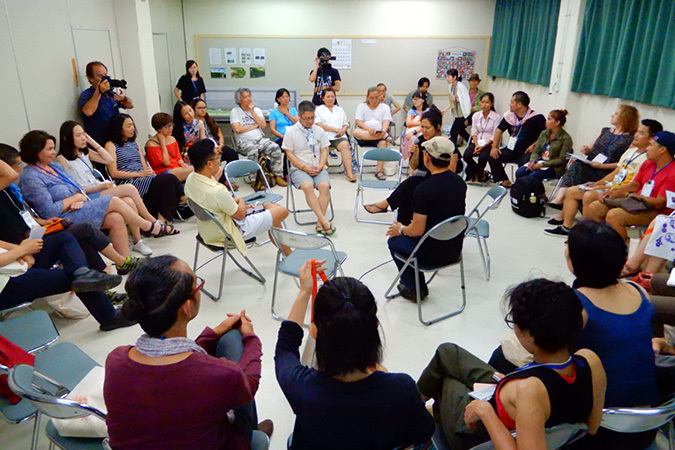 Asian TYA Network Programme started in 2016 and is a programme which aims to develop networks for connecting TYA (Theatre for Young Audiences) professionals within Southeast Asia. During the festival, the programme offers presentations, a symposium and various discussions. This is a rare opportunity to get to know about what is happening with TYA around Southeast Asia, and to meet practitioners from various regions. Please go to the event page here for the details and schedule.